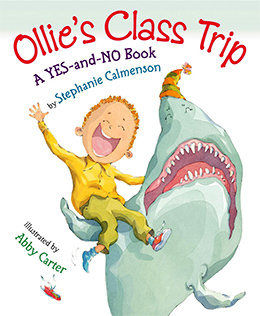 In this latest Yes-and-No book, Ollie is going on a class trip. Where will he go? To a rainbow? NO! To the moon? NO! To an aquarium? YES! 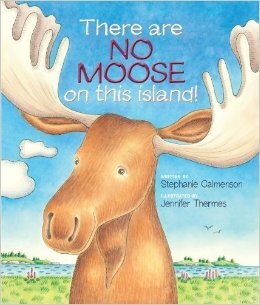 Funny call-and-response text and zany pictures involve children in the reading process and make learning school rules fun. 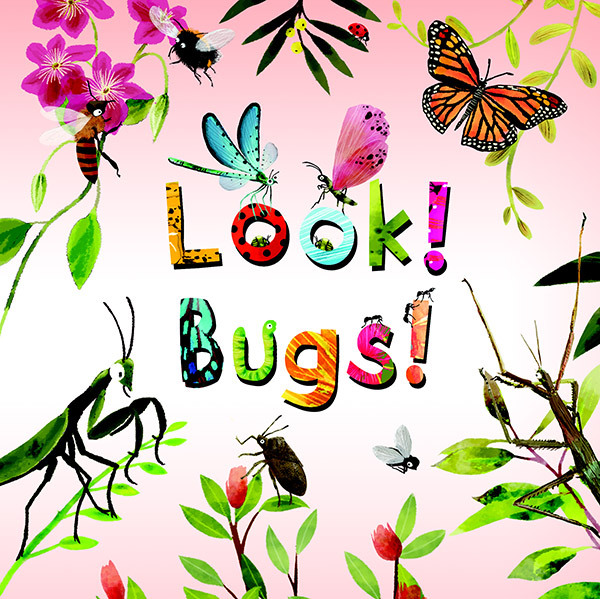 Children will laugh their way through this interactive story while learning about school routines. What will Ollie do at story time? Will he go for a swim in the sink? NO! Will he put on skates and zip around the room? NO! 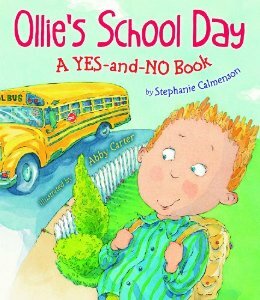 Find out what Ollie does in this Kirkus starred title. “Look! Birds! What a beautiful sight! 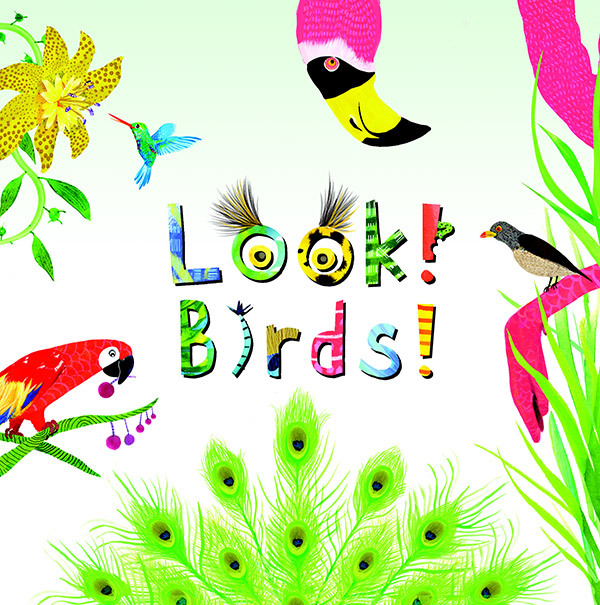 They put on a show from morning through night.” Children will love this book that features all types of birds and the amazing things they do—from morning through night! It features robins digging for worms, sparrows cleaning themselves, ostriches running, penguins swimming, pelicans fishing, owls hunting, and more! This book includes a gatefold at the end that shows even more types of marvelous birds!